Welcome to your Atlanta Geological Society website. We are rebuilding this website to make it better for you, our members and sponsors. This is a work in progress and we will endeavor to get the most needed information to you now while we recreate all the different pages. If you have any suggestions or comments, please contact our webmaster. We hope to see you at a meeting soon. We’ve made it easy for you to pay your membership dues online. Go to: https://squareup.com/store/atlanta-geological-society now and update your membership for 2018. After your payment has been made, please download the membership form, complete the appropriate fields, save and email to John Salvino (Square reports very little information back to the “retailer”). Alternatively, you could bring the form and your credit card, cash, or check to the next meeting. Or mail it to the address on the form. Dues are payable at the beginning of the calendar year. Your membership dues must be up to date to join us for the June Social. 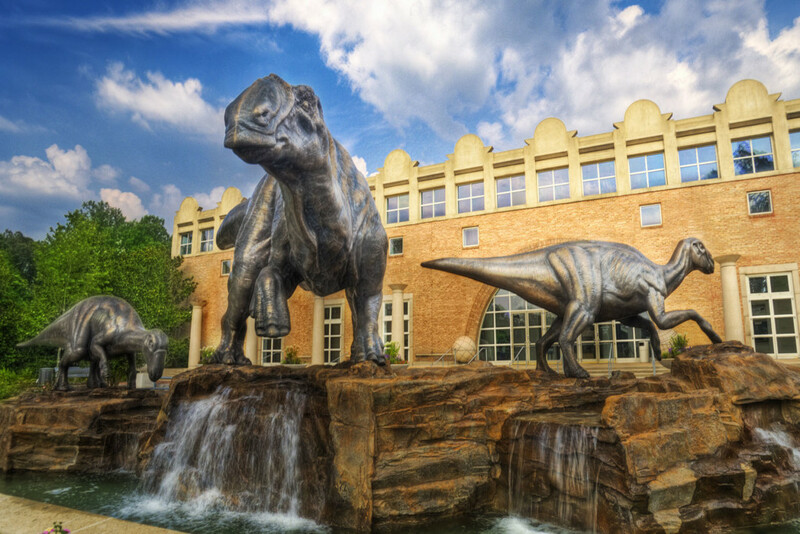 Location – AGS meets at the Fernbank Museum of Natural History, which is a truly awesome facility central to most of our membership. Cost – AGS membership ($35 general; $10 student) is the most inexpensive for any geological society in the SE. 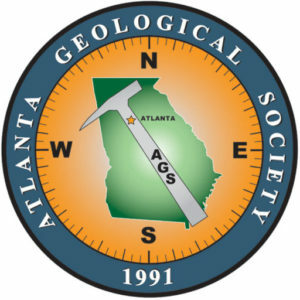 Active – AGS holds ten lectures a year and is one of the most active geological societies in the SE. Meetings are held the last Tuesday of each month except July and December. 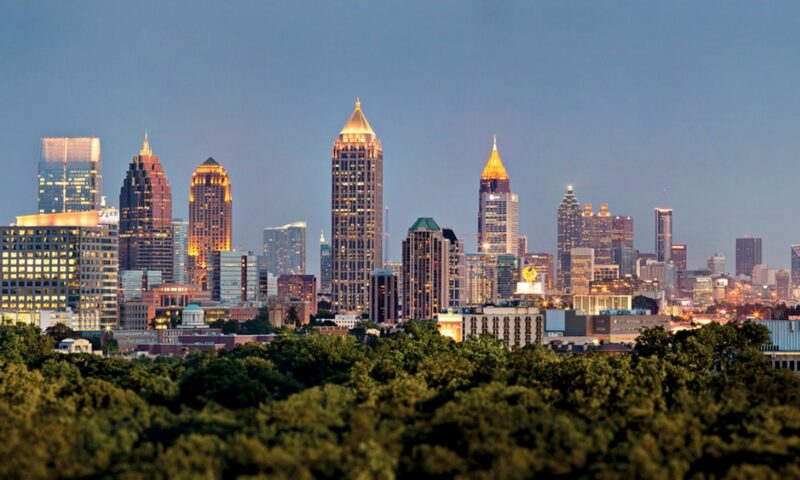 AEG – For one of our lectures, AGS co-sponsors with the Association of Environmental & Engineering Geologists to annually present the “Richard H. Jahns Distinguished Lecturer” while in Atlanta. PDH – AGS is recognized by Alabama, South Carolina, and other professional state boards to provide Professional Development Hours for our lectures, as well as field trips and workshops. PG Study Group – AGS offers nearly monthly Professional Geologist development training classes in preparation for taking the ASBOG examinations. The workshops are generally held the last Saturday of each month except December at the Fernbank Science Center. Free Food – AGS offers free pizza and Coke at all of our meetings, sandwiches and hors d’oeuvres at the Jahns lecture, and a sit-down BBQ dinner at our June social. 4K Laser Giant Screen – As part of the June social, AGS and Fernbank present a free movie. Networking – AGS meetings include professionals, academics, regulators, and others who all share the same interest in geological sciences. Resume – AGS membership and even involvement in one of our many committees will enhance any resume. Be a speaker – need practice for speaking in front of a group, defense of a thesis? AGS would like to help you prepare for your important talk.